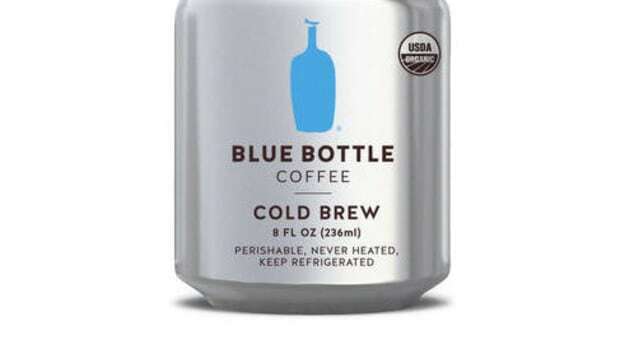 Brewed from their Colombia Mauricio Shattah Red Gesha coffee. 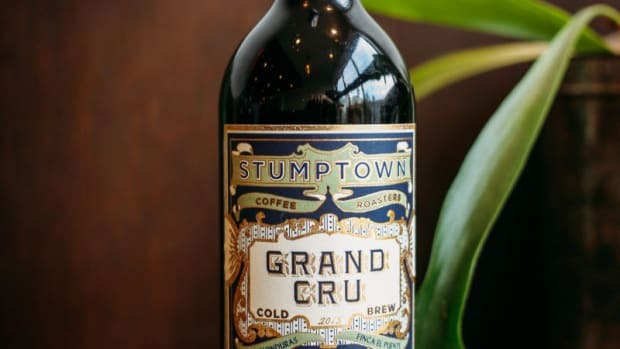 It&apos;s not often that a bottle of Stumptown Cold Brew wears the Grand Cru designation. That&apos;s reserved for their finest coffees and for their second Grand Cru they&apos;ve bottled Colombia Mauricio Shattah Red Gesha. Brewed without heat, the concoction is said to have a flavor profile that features notes of "bergamot, dark chocolate and candied orange." For those who prefer their coffee hot, Stumptown will also have bags of whole bean coffee available. 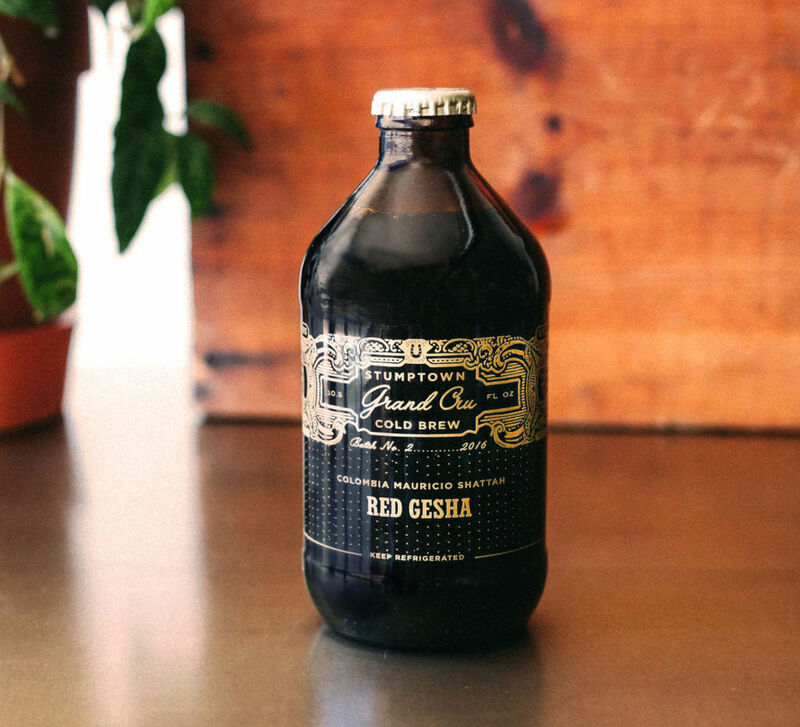 Look for the new Grand Cru Cold Brew at Stumptown cafes throughout the country. 8 ounces of coffee goodness. 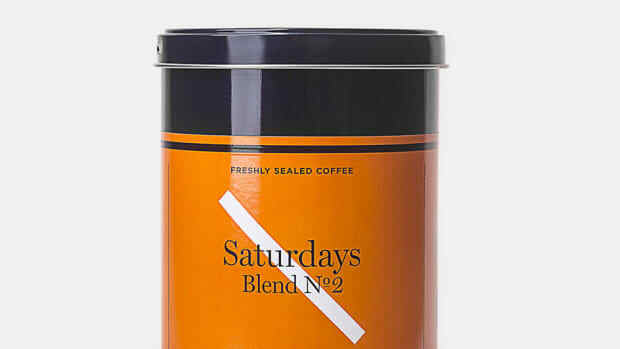 The surf brand follows up its first release with fresh new roast from La Colombe.